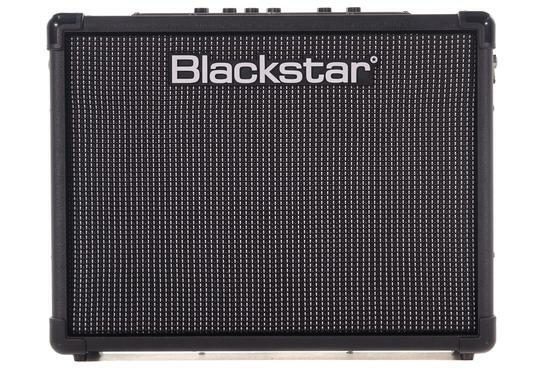 This Blackstar ID: Core Stero 40 V2 amplifier is in great physical and working condition. The amplifier shows only very minor signs of previous use and performs well. Includes a power supply, user manuals and original packaging.